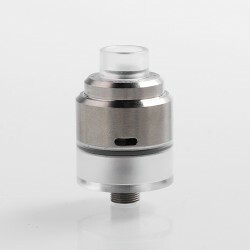 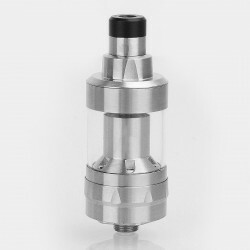 The Stutt-Art Bogati Style RTA in 23mm diameter is made of 316 stainless steel. 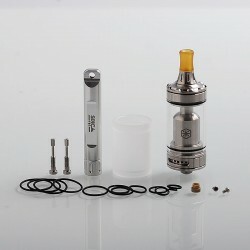 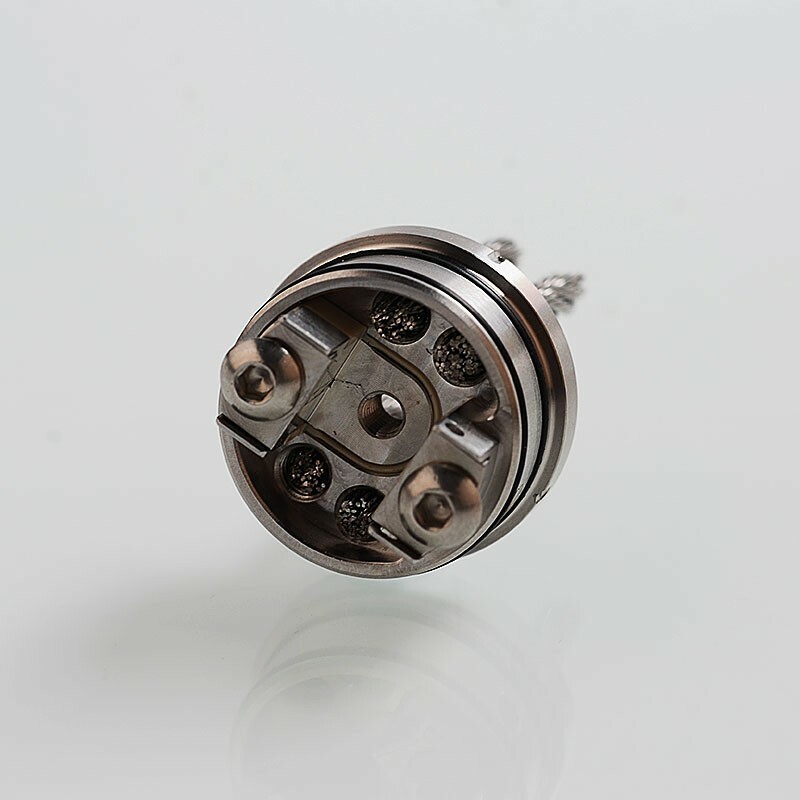 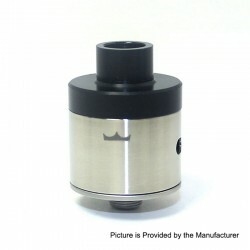 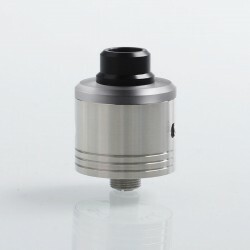 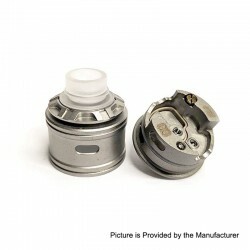 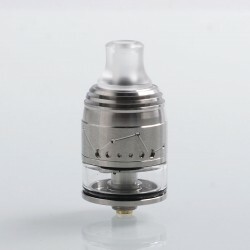 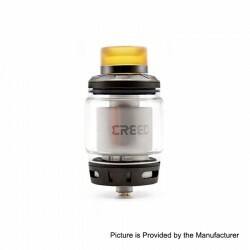 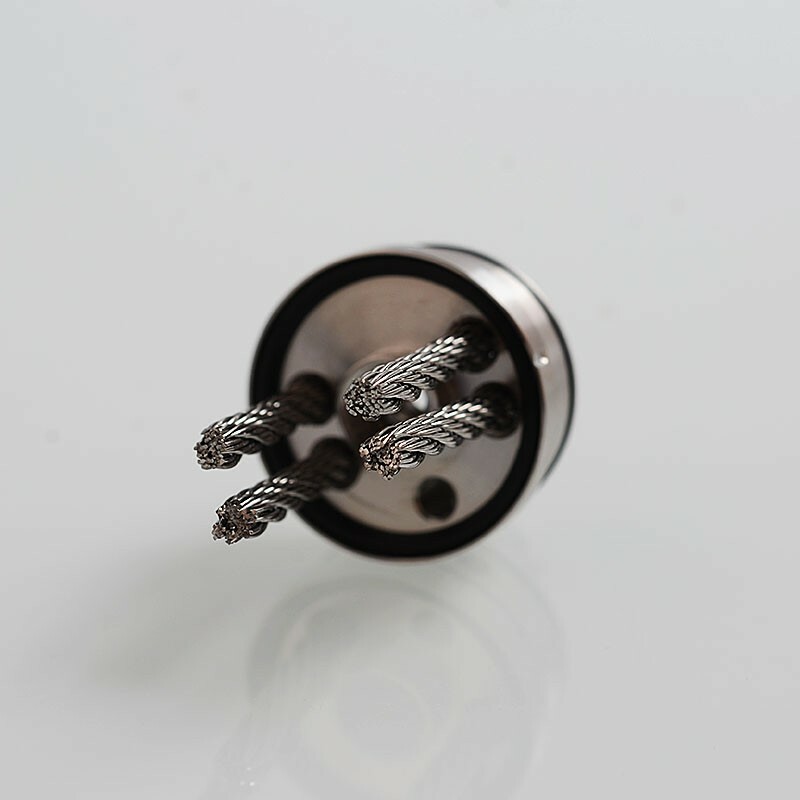 It comes with dual post build deck for single or dual coil building. 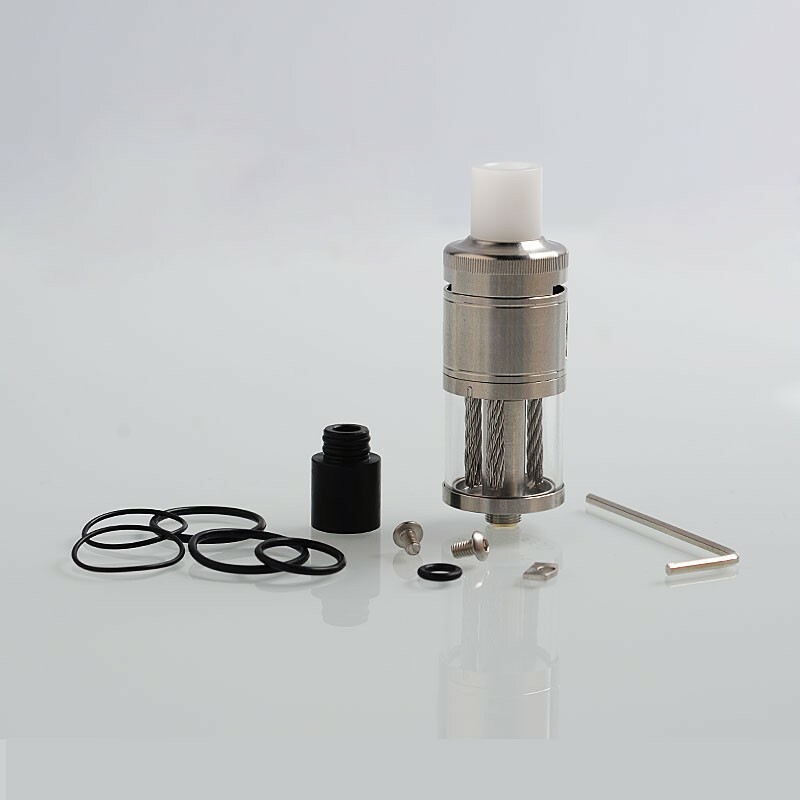 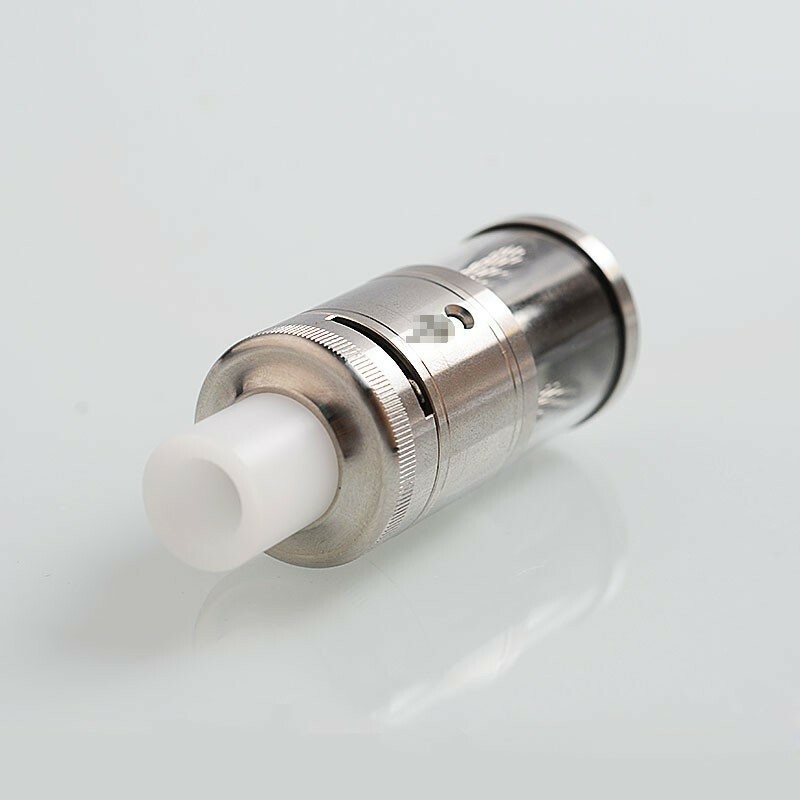 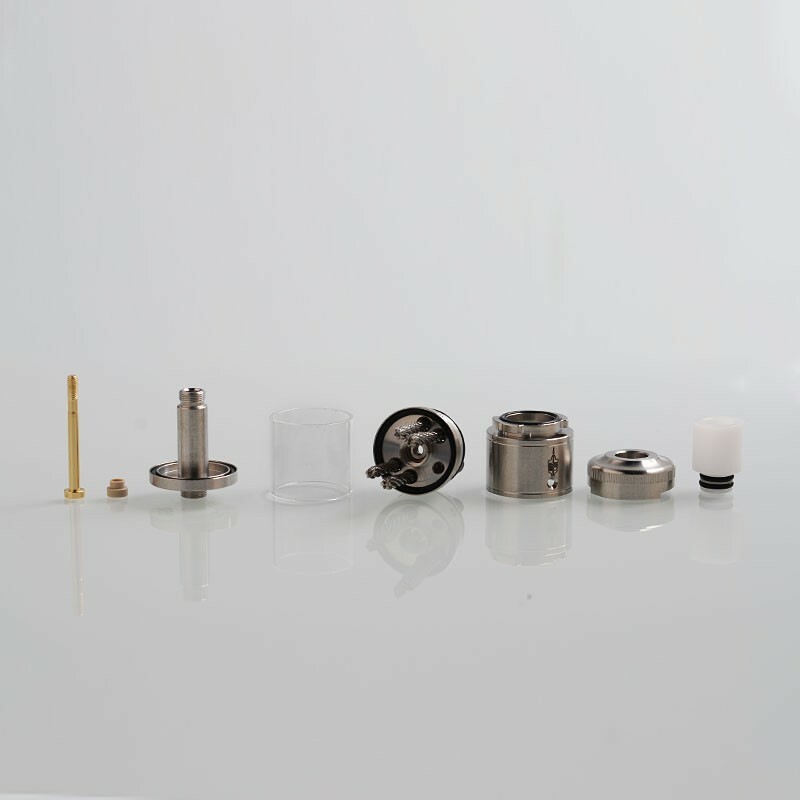 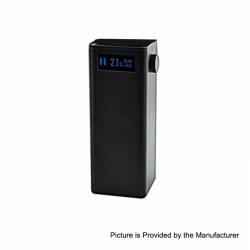 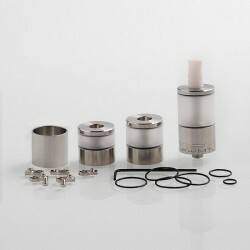 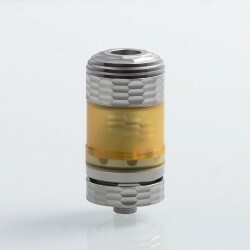 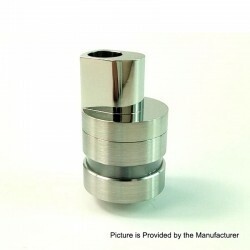 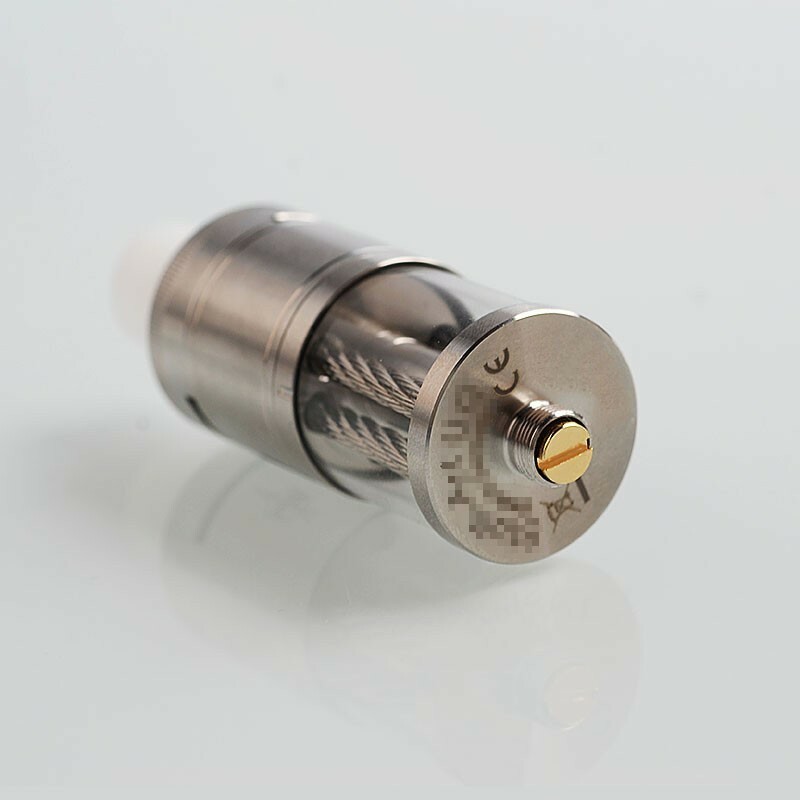 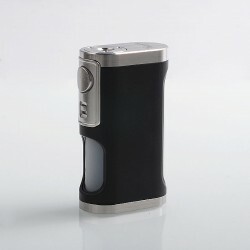 The capacity of the tank is 5ml and top filling design makes it refill e-liquid very simply. 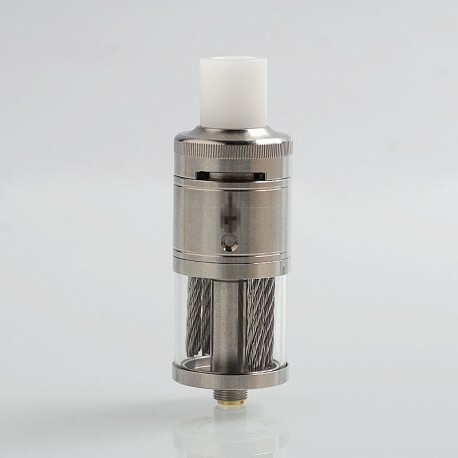 The airflow can be adjusted as you like.